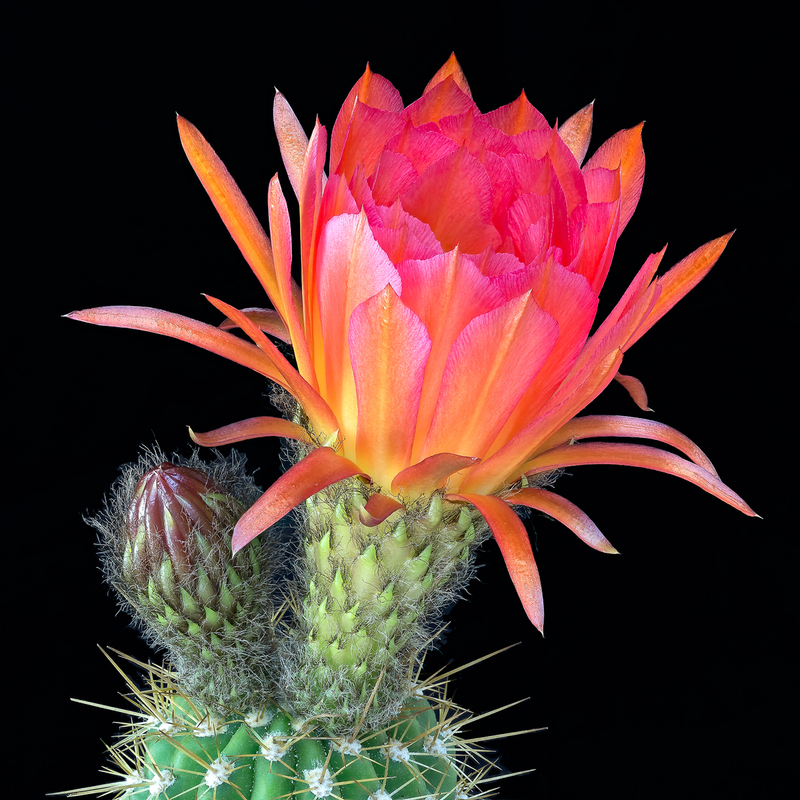 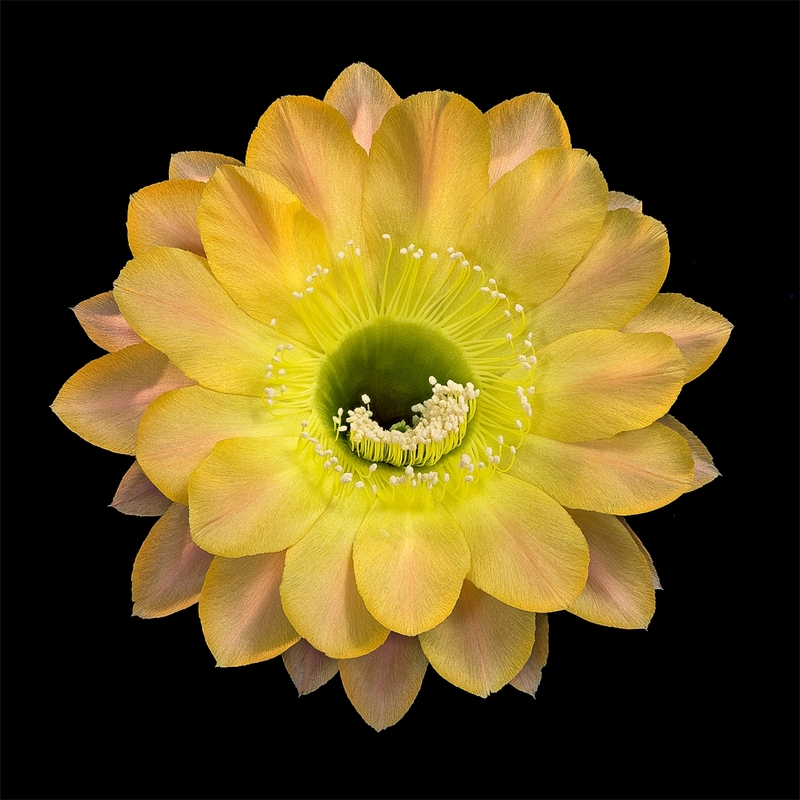 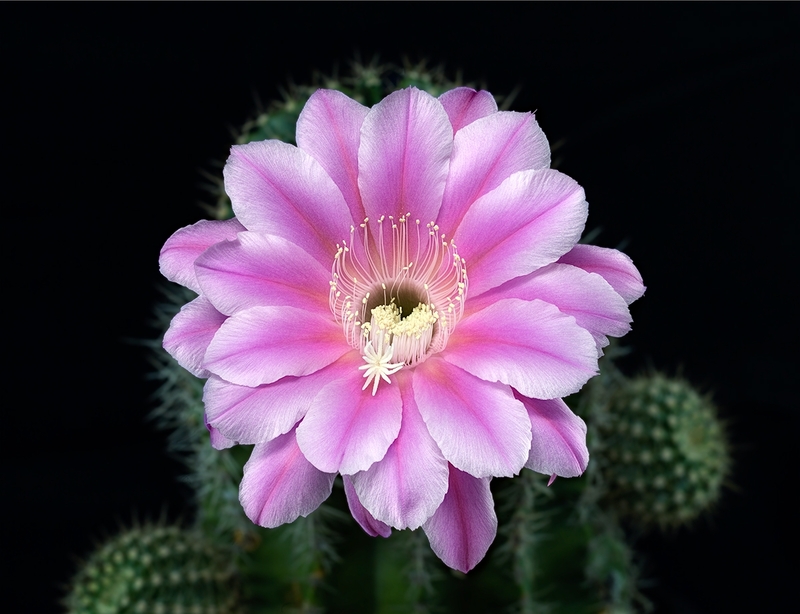 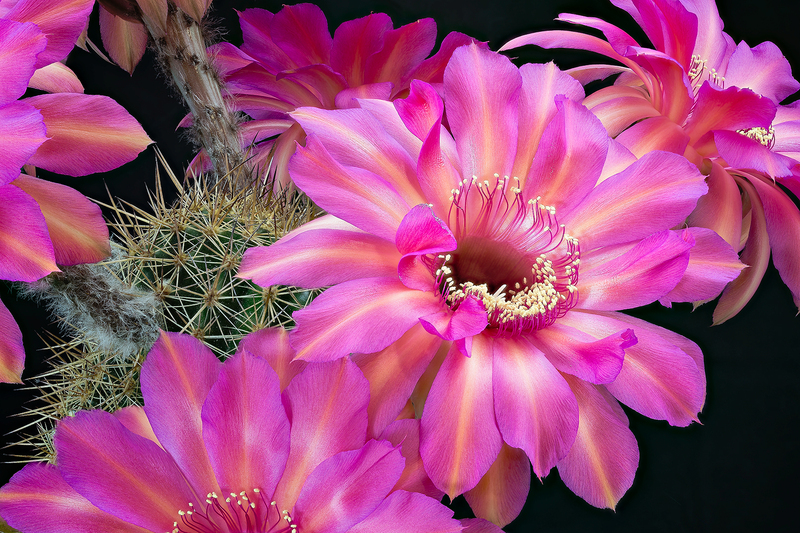 Here are some samples of the images I can provide for an exhibition on Echinopsis flowers. 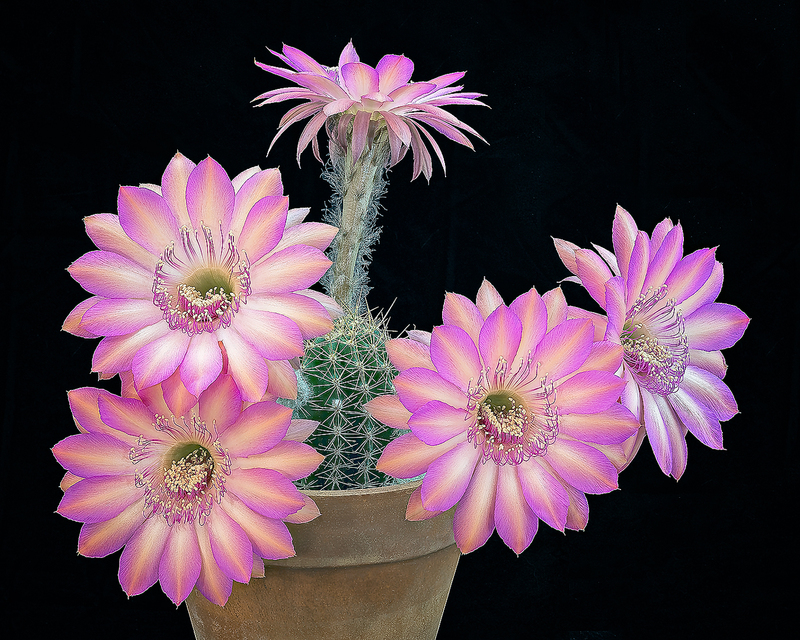 I can easily provide images that are up to X by Y and even larger images are possible. 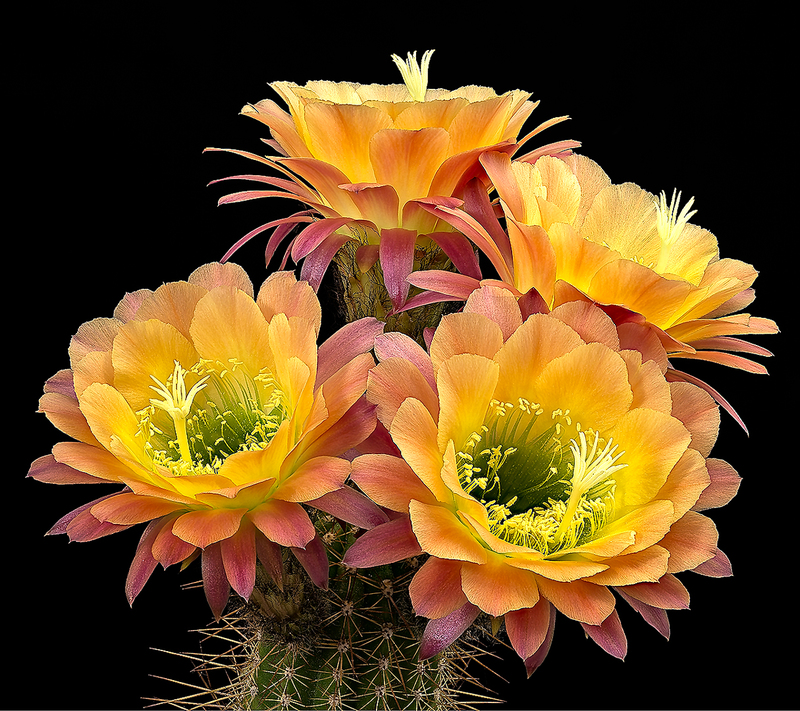 The images below are only samples and do not represent final work product.